I recently traveled through rural Georgia and saw something that made me finally wake to the sheer size and brilliance of Amazon. I turned onto a backstreet and drove less than a quarter mile when I saw a HUGE sprawling building. The building was clearly new and just screamed innovation. It was an Amazon warehouse. I drove past the building on a Saturday so no one was there which probably made it even more awe-inspiring. This massive building tucked far and away from any large city made me think..."Amazon is taking over the world". 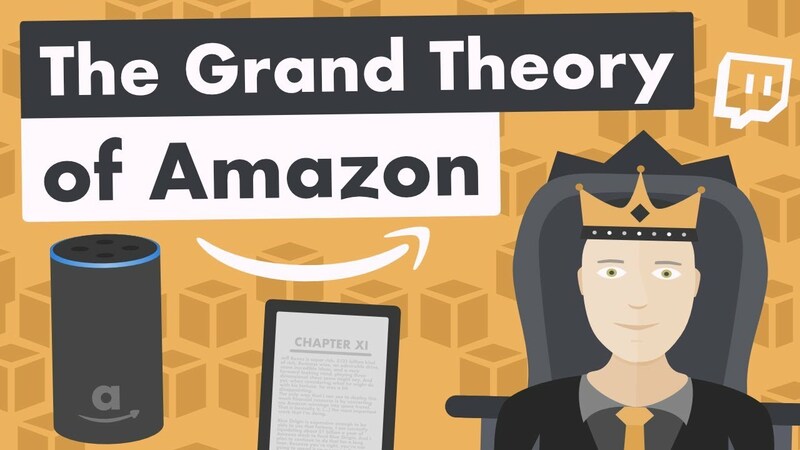 It's easy to look at the wide range of products and services that Amazon offers and assume the company is taking a shotgun approach to business when in reality they are most likely doing with the idea of well-roundedness in mind. If there is one problem Amazon doesn't have to worry about its being under diversified. Could economic slumps affect the company? Not likely. Their overall company structure is such that no at least a few of their businesses will be in high demand even in the midst of a downturn. 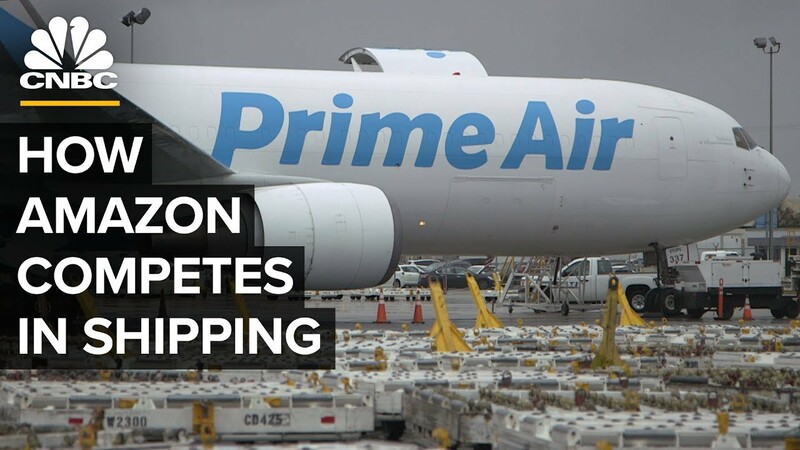 Recently, Amazon has started to give UPS and FedEx a run for their money. Amazon has leased several Boeing planes to effectively cut out the middle man i.e. the older and more established package carriers. Sign up for the forum to reply to this post!!! "Step into the arena and hold on to your hat. Don't get discouraged if you don't make 8 trillion dollars in your first month. Trading is not a get rich quick scheme. Realize that trading is a skill and just like any other skill it takes time to learn. Have convictions in your decisions in life and trading. Ignore the comments and "advice" of those that have never traded a day in their life." This website provides information about the stock market and other investments. This website does not provide investment advice and should not be used as a replacement for investment advice from a qualified professional. This website is for informational purposes only. The Author of this website is not a registered investment advisor and does not offer investment advice. You, the reader, bear responsibility for your own investment decisions and should seek the advice of a qualified securities professional before making any investment. All times are GMT. This page was generated at 02:08 PM.